The First Battle of Quảng Trị resulted in the first major victory for the North Vietnamese Army during the Nguyen Hue Offensive of 1972. 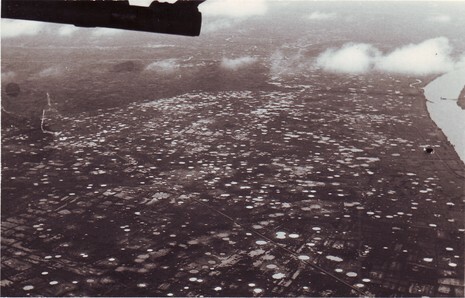 The province of Quảng Trị was a major battle ground for the opposing forces during the Vietnam War. As South Vietnamese soldiers were gradually replacing their American counterparts, North Vietnam's General Văn Tiến Dũng was preparing to engage three of his divisions in the province. 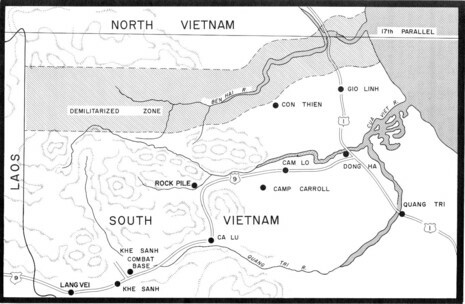 Just months before the battle, the Army of the Republic of Vietnam deployed its newly formed 3rd Division to the areas along the Vietnamese Demilitarized Zone to take over former U.S bases. North Vietnamese forces deployed against the inexperienced ARVN 3rd Division included the North Vietnamese 304th, 308th and 324B Divisions.